With less than 30 days to go, the countdown is on! 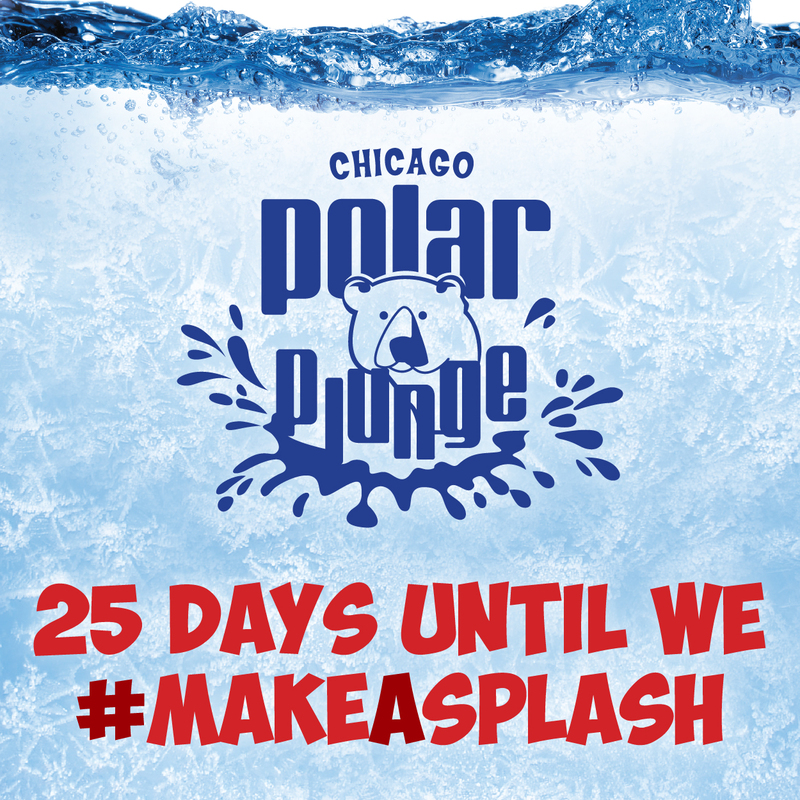 Body Gears will be Freezin’ for a Reason on March 6 as a sponsor of the 16th annual Chicago Polar Plunge benefitting Special Olympics Chicago. As our team of 58 plungers gear up for the big event, a Polar Plunge training video has provided lots of laughs and inspiration! Click here to check it out. If you like it, share it. We’re all about paying it forward for Special Olympics Chicago and hope that you are too. While we may be freezin’ after jumping in the lake on March 6, we’ll be toasty in no time, thanks to the Body Gears warming tent. Don’t worry, we’ll save you a spot when you join our team. Can’t make it to the beach? Feel free to make a donation online.